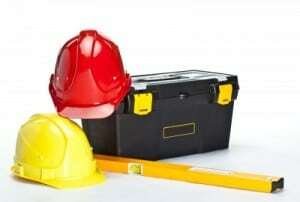 Just about everyone who works in construction – from small DIY projects to high-rise buildings – will need to use construction rental equipment at some point. 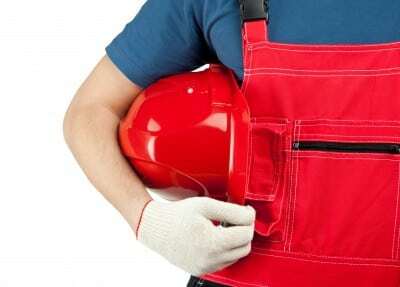 In this article, we’re not going to try to cover the huge range of machinery and tools available, but rather list some general points to be considered. A building expert says he has pondered this question long and hard, and there’s much more to it than you might think. According to him, these are the sort of things to think about . 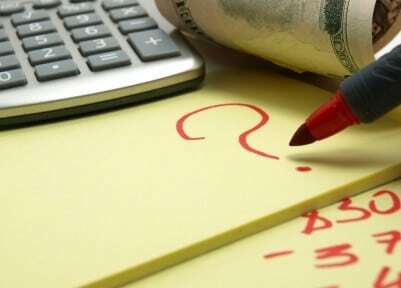 . .
You pay a flat rate, either daily or longer term, only when you need the equipment. 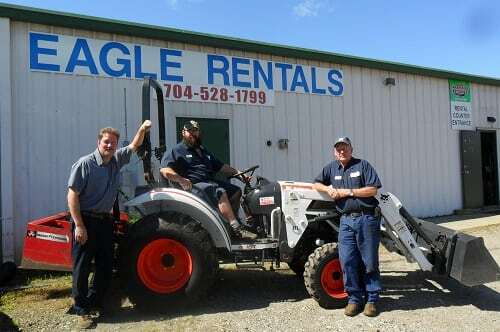 For construction rental equipment in Statesville NC, contact us at Eagle Rentals. Whatever projects you are undertaking, Eagle Rentals has the needed equipment rentals available to make your job easier and more efficient. Give us a call today!